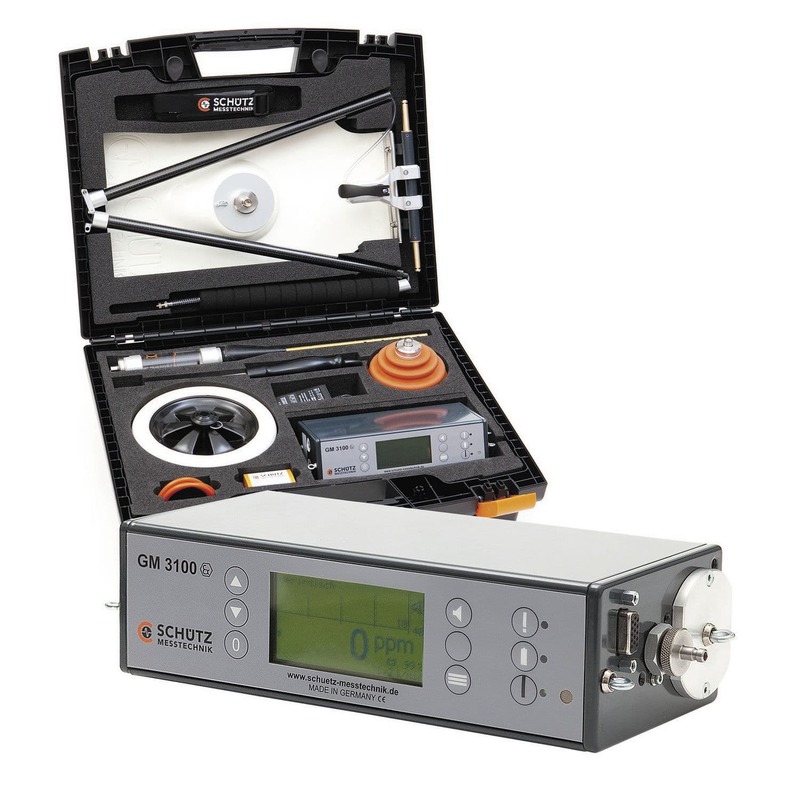 The innovative GM 3100 is the universal device for leak location and mains surveys. 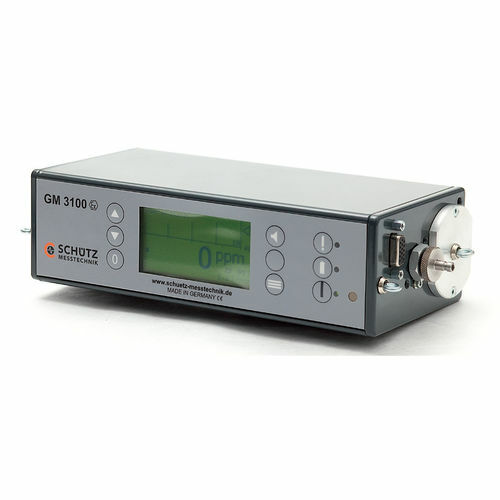 With its newly developed infraredmeasuring technology this measurement instrument can accurately identify natural gas and CO2 without cross-sensitivity. The GM 3100 automatically detects heavy gas (option), has explosive protection certification and is equipped with automatic measurement range selection. 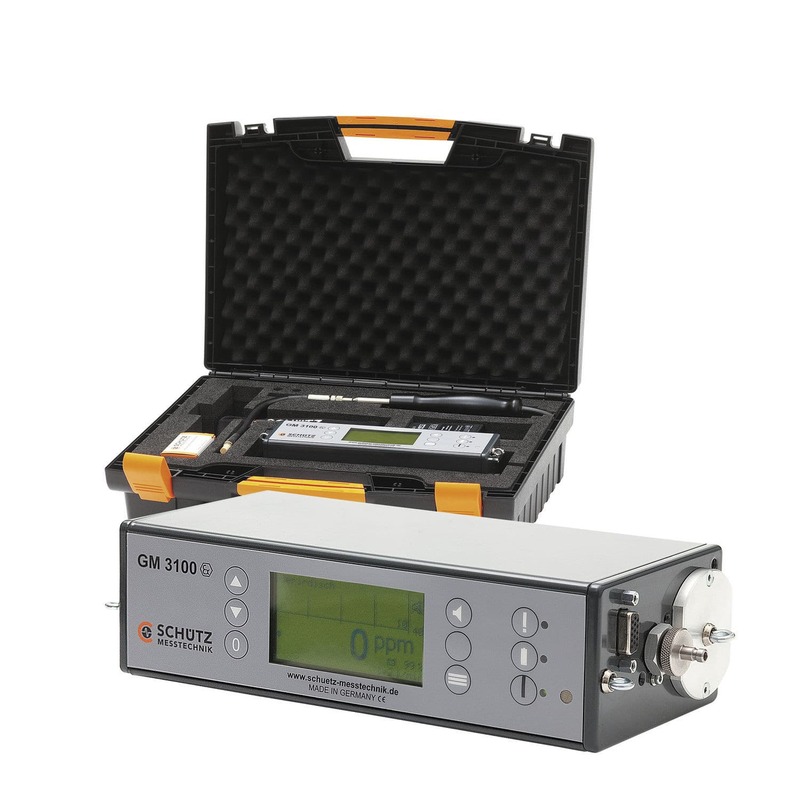 According to the new DVGW guideline G 465-4, version march 2001, the gas detection and measurement instruments have to meet strict requirements, like for instance the automatic indication of heavy gas, lower location limit, Ex protection . . .